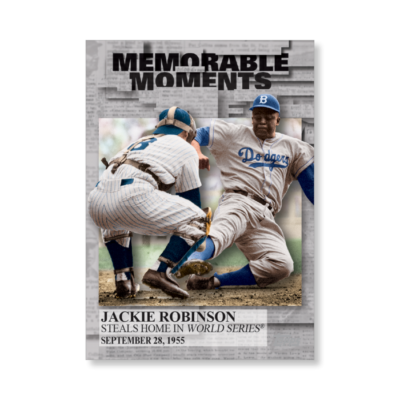 Strike a pose for a home run! 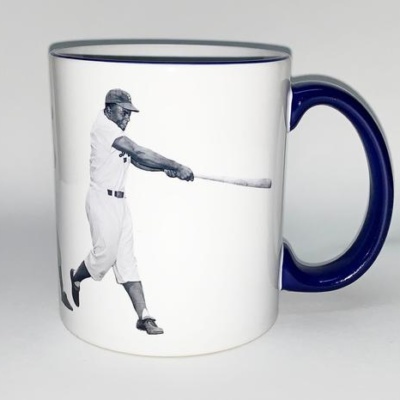 Get your own mug specially made with key images of Jackie Robinson mid-game from the Museum of the City of New York’s photography collection. 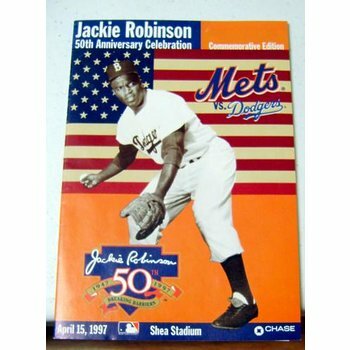 Jackie Robinson Program Shea Stadium 1997. 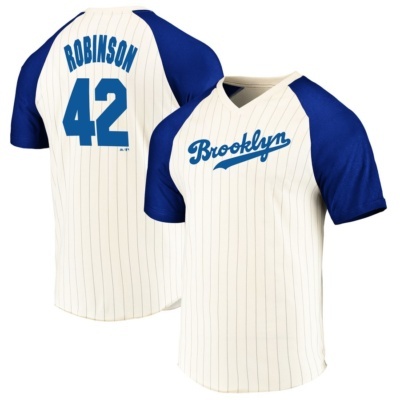 Item comes fully certified with a tamper-evident, serialized hologram and certificate of authenticity. 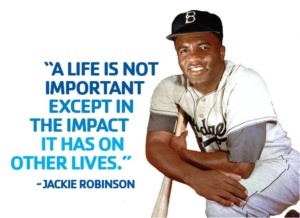 Signde by – Jackie Robinson. 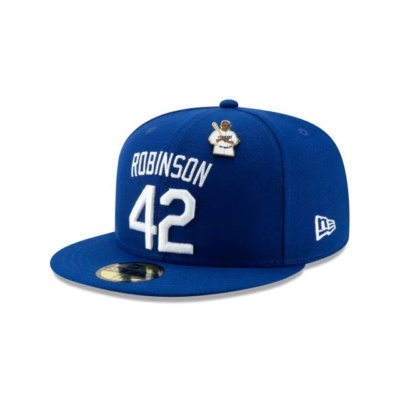 Item Weight – 3 lbs. 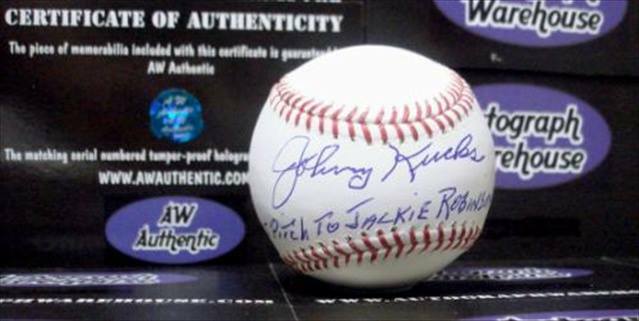 Johnny Kucks autographed Baseball inscribed Last Pitch To Jackie Robinson 56 WS.. 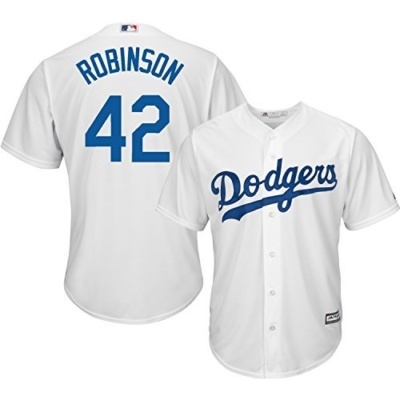 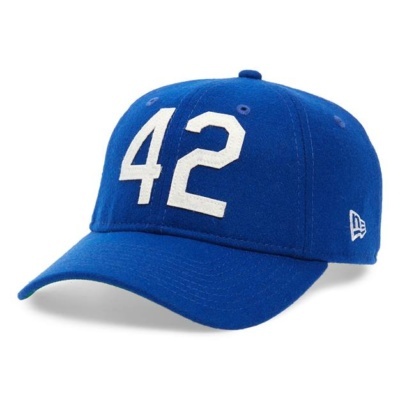 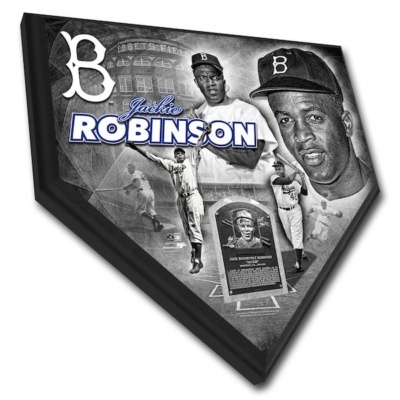 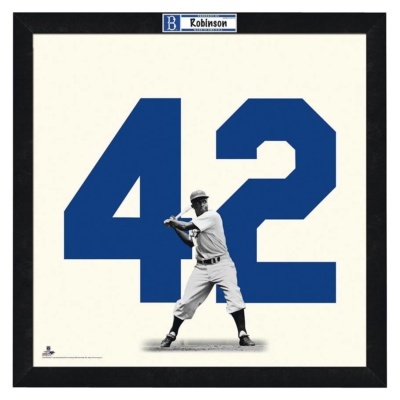 Celebrate Jackie Robinsons 100th Birthday..
broke the baseball color line when the Brooklyn Dodgers started him at first base on April 15, 1947. 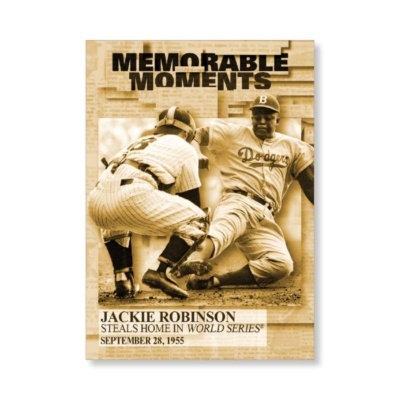 This book offers descriptive text and photos which give a sense of the glory of this classic ballpark. 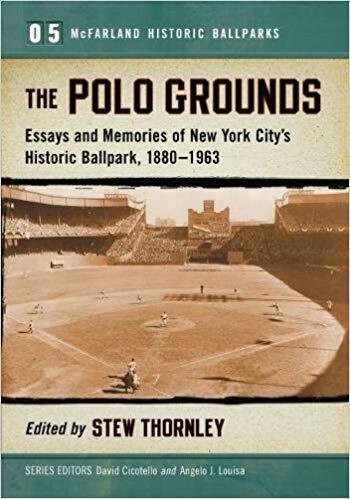 Additionally, this book contains historic articles and memories submitted by more than 70 former players who played at the Polo Grounds.